Eduard Rossel (born October, 8 1937 in Central Russia) is a visionary and politician of action. He dreamed of modern and open Yekaterinburg, actively promoted the engagements of foreign consulates (USA, Germany etc.) here. The modern highway connecting the airport with the city was named by people as “Rossel-Bahn”, recognizing his leadership in this project and addressing his German roots. Eduard Rossel speaks perfect German language. 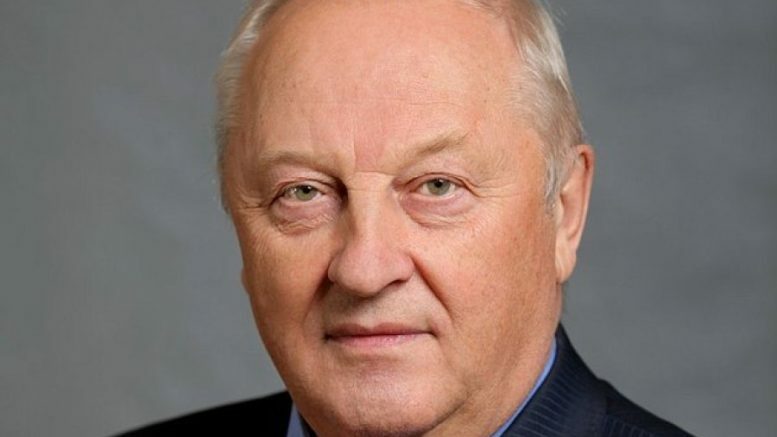 Be the first to comment on "Eduard Rossel: long-time Governor of Sverdlovsk Region (1995-2009)"